Genting Cruise Lines celebrated SuperStar Virgo’s inaugural homeport sailing from Tianjin on September 30, from where she will offer seven cruises to multiple destinations in Japan, including Kagoshima, Fukuoka, Beppu and Nagasaki. The occasion also marked Star Cruises’ second inaugural homeport in Northern China this year, preceded by SuperStar Virgo’s five-week homeport season in Dalian and to be followed by her debut homeport in the coastal city of Qingdao later this year. As one of the top-ranking cruise ports in China, Tianjin boasts excellent port infrastructure and accessibility to key markets in the Northern region, which are both crucial to the strategic deployment of Genting Cruise Lines in the country. 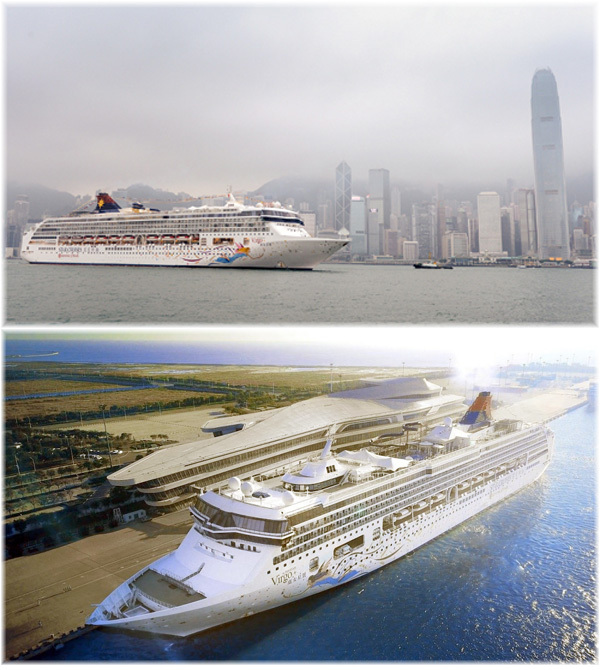 “The inaugural homeport deployment of SuperStar Virgo in Tianjin is instrumental in building the profile of Genting Cruise Lines as a key industry leader in Asia, as well as to lay a solid foundation for the market development of both Star Cruises and Dream Cruises in China and across the region,” said Mr. Kent Zhu, President of Genting Cruise Lines.